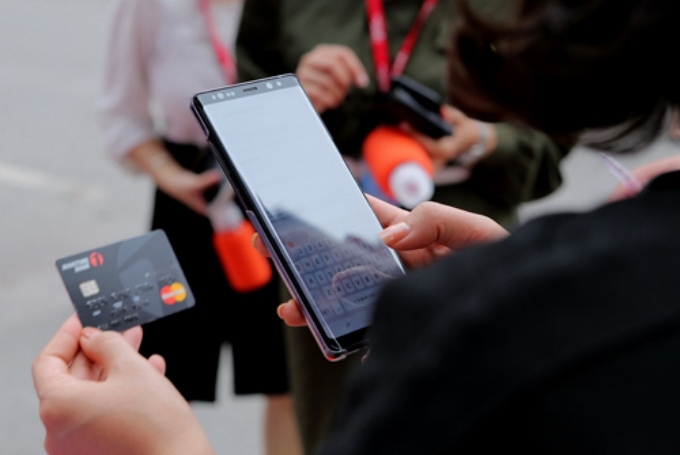 According to the State Bank of Vietnam, credit growth in 2018 was estimated at 15 percent, lower than the 17 percent target set at the beginning of the year. However, priority was given to credit for manufacturing, processing, trade and services, which increased 14 percent. Credit for the agricultural and rural sector grew more than 15 percent over 2017, while credit for risky areas was strictly controlled. According to the annual report compiled by the National Financial Supervisory Commission (NFSC), Vietnam’s M2 money supply - meaning cash and checking deposits, savings deposits, money market securities, and mutual funds - experienced a downward trend in 2018. Vietnam’s M2 money supply relative to gross domestic product (GDP) by the end of 2018 was 168 percent, lower than the average during the 2012-2016 period. Improved handling of bad debts was another bright point. 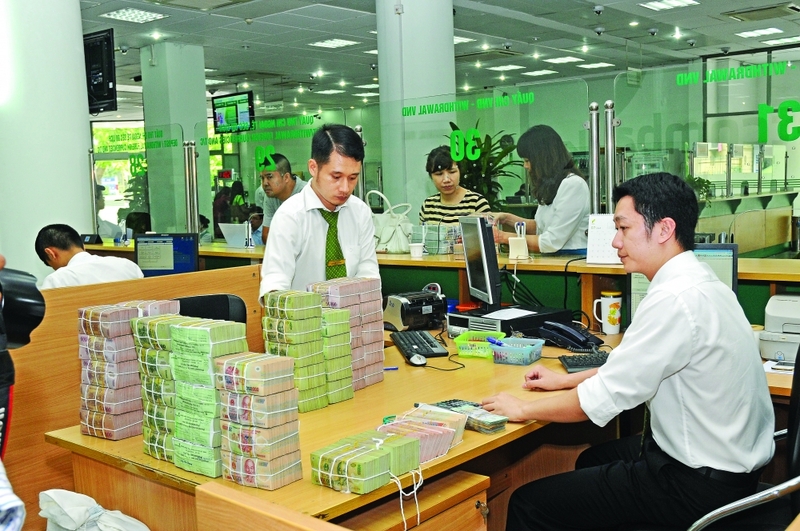 Vietnam’s bad debts accounted for 2.4 percent of total outstanding loans in 2018, slightly down from the rate of 2.5 percent in 2017, the NFSC said, citing data reported by local banks. Provision for credit losses increased by 30.1 percent in 2018 compared to the end of 2017. The ratio of provision for credit losses to bad debts was improved to 78.2 percent, higher than the 2017 figure of 65.4 percent. Some banks completed final settlement of all bad debts that they sold to the Vietnam Asset Management Company (VAMC), or bought back all their non-performing loans they sold to the VAMC for self-handling. After more than a year of implementing National Assembly Resolution 42/2017/QH on settling bad debts of credit institutions, total non-performing loans of the entire banking system were reduced. 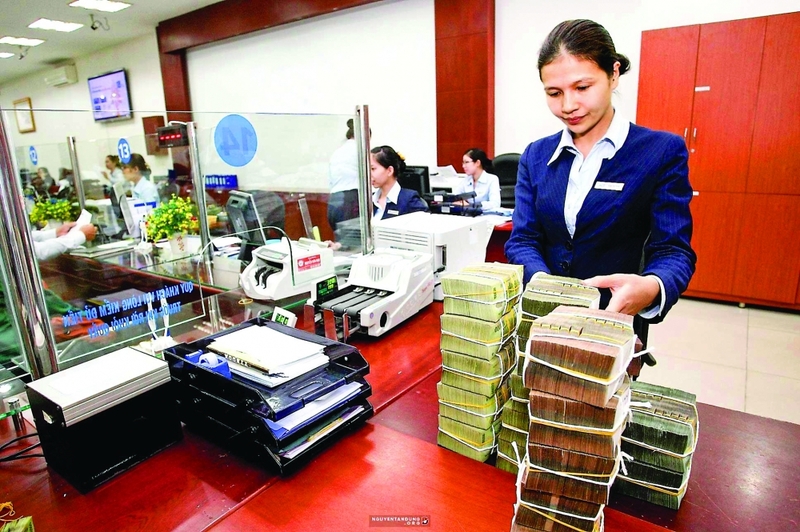 Prime Minister Nguyen Xuan Phuc reported that the banking sector’s settlement of non-performing loans has been largely successful, helping reduce the non-performing loan ratio to 1.89 percent of outstanding loans from 2.46 percent in 2016. This year is expected to pose many challenges for monetary policy in the context of unpredictable domestic and international economic developments. Therefore, monetary policy needs to monitor financial and monetary market developments and the geopolitical situation in order to develop suitable responses. Financial experts foresee that credit growth in 2019 will be maintained at 14-15 percent.